Some search the silver bullet, yet trainers seek the magical orb for their performance needs will be met and problems alike it can absorb. 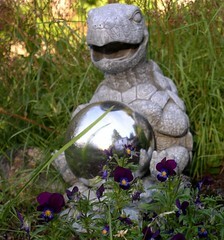 But to get the orb one must go through the great wizard turtle who sits atop the hill. Yea, a mighty snapping turtle who has slew, so be careful when approaching, for he might decide to kill. Fighting performance problems is not easy but rather than face the great wizard turtle, and get yourself into a fit and queasy, stay afar, far away from him, who sits amidst the myrtle. 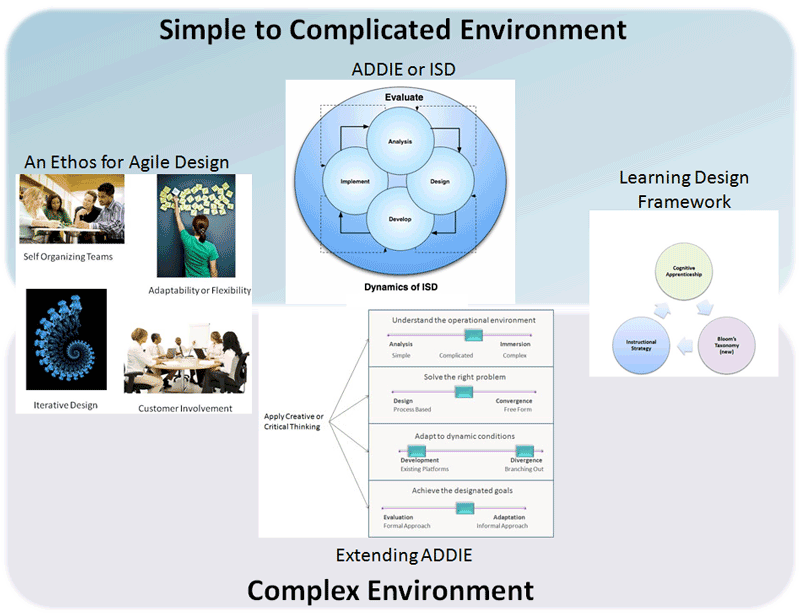 For it is best to solve problems from a systematic approach, to name a few, there is ID, SAT, and ADDIE. For then you will send the problem scurrying like a roach, and give thyself time to sit, enjoy, and drink a cup of tea. 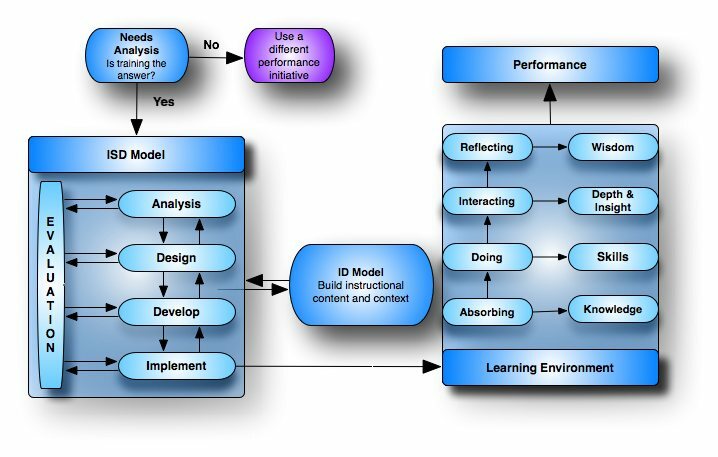 In 1962, Robert Glaser synthesized the work of previous researchers and introduced the concept of instructional design. He also advocated Individually Prescribed Instruction (IPI), an approach where the results of a learner's placement test are used to plan learner-specific instruction. Glaser is also credited with the first use of the term criterion-referenced measures, a form of evaluation that departed from the peer-referenced measures that came before.